Each celebrity has a signature style that sets them apart. 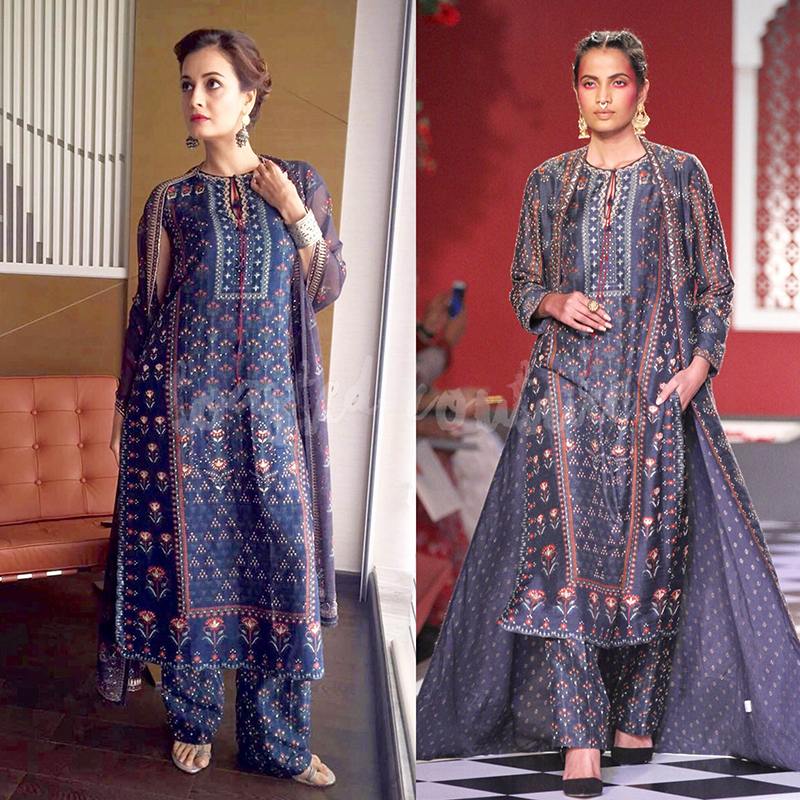 And when it comes to Dia Mirza, her signature style oozes of an air of sophistication and elegance. Be it ethnic wear or western wear, this lovely lady knows how to look uber cool in any outfit she selects. Recently, she was spotted at Abdul Kalam Youth Conclave seminar held in Lucknow. Let’s take a look at what she wore at the event. Dia selected a salwar kameez from Anita Dongre’s latest Epic Love collection. The silk indigo print suit is right off the runway from Indian Couture Week and a breath of fresh air. Stylist, Theia Tekchandaney, worked magic on the star by selecting silver jewelry for her. 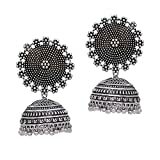 The accessories include a pair of jhumkas and a bracelet from Amrapali. 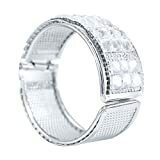 To complete the look, the beautiful actress wore a pair of silver chappals. Alpa Khimani, hair stylist, styled the star’s hair into a side parting bun. As for the makeup, the pink lip color and rosy cheeks made her look perfect.